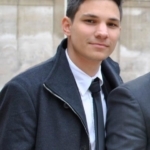 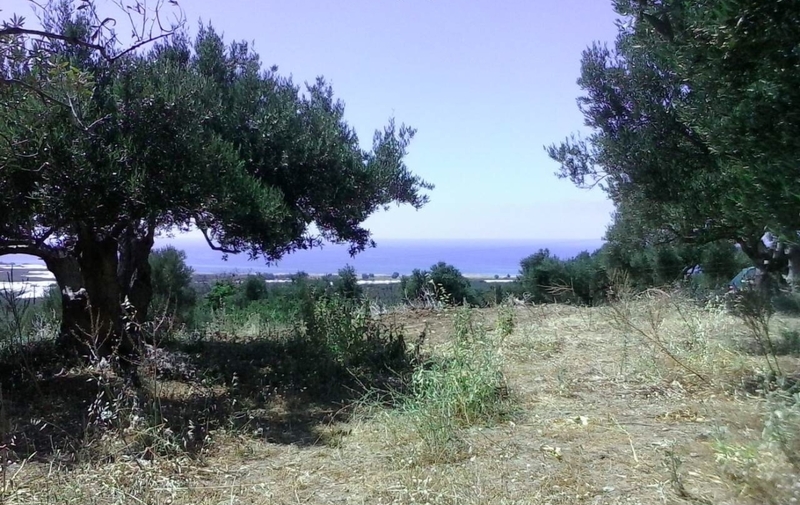 It is a plot of 2,000 m² with building capacity of 200 m². 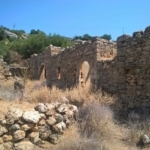 It has easy access with asphalt and 50 meters of cement street. 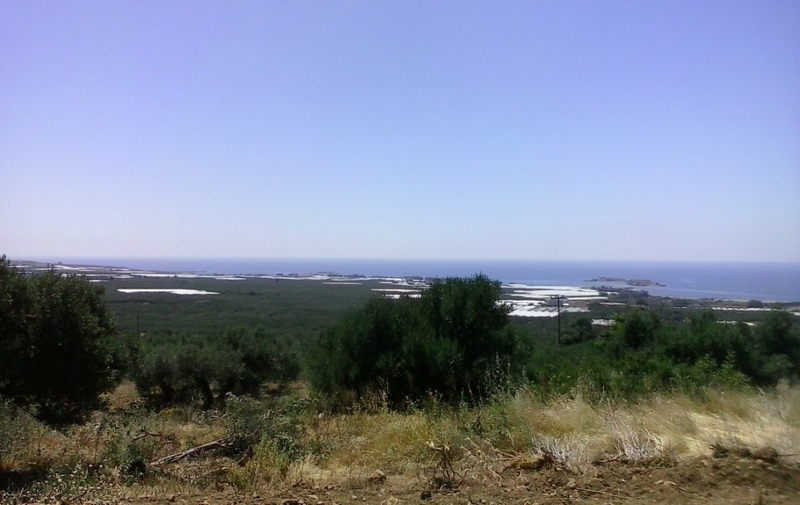 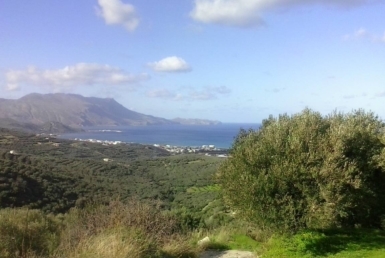 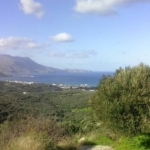 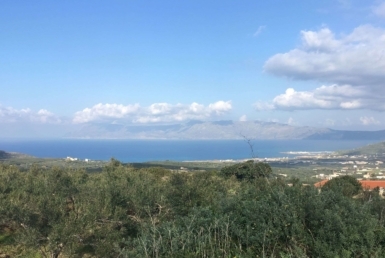 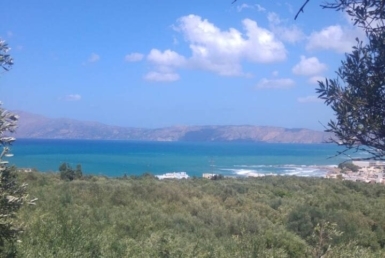 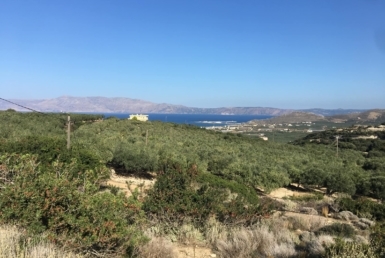 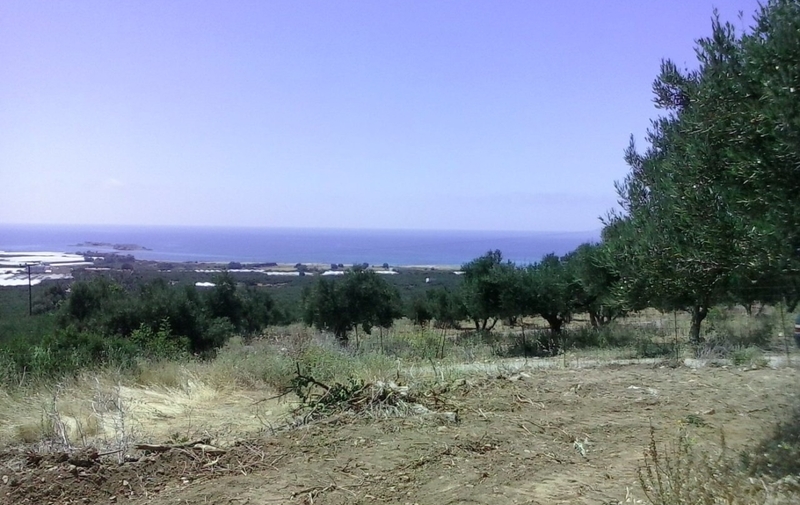 It has unobstructed sea view to Falasarna beach.